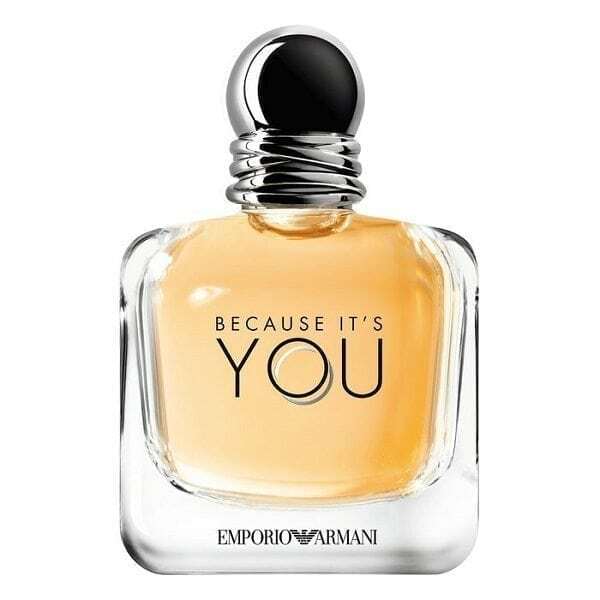 The new perfume for her from Emporio Armani is BECAUSE IT’S YOU. Launched in tandem with its male partner fragrance, STRONGER WITH YOU. 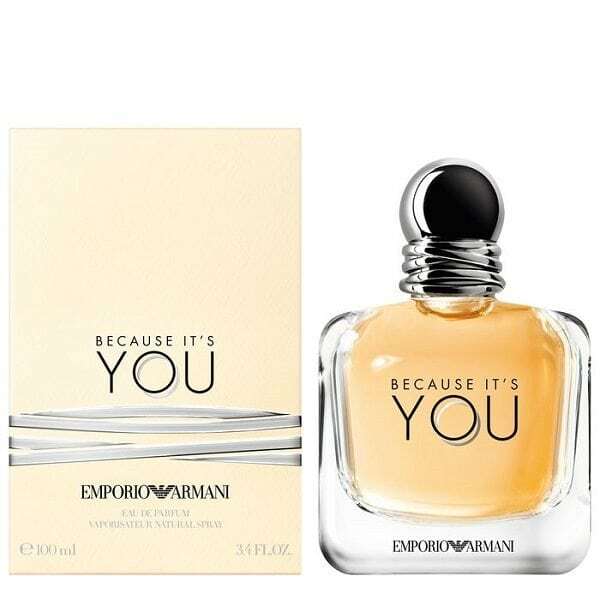 Both fragrances are presented in a chunky glass bottles with a silver ring detailed top. Bottle and scent balance and empower each other #TOGETHERSTRONGER. This delicious and feminine perfume for women contains top notes of raspberry, lemon and neroli. Heart notes of rose absolute and sensual base notes of amberwood, musk and vanilla. The most distinctive notes are raspberry and vanilla and the perfume is available in 30ml, 50ml & 100ml Eau de Parfum Spray sizes. What a lovely sweet fragrance. I personally love the smell of raspberry i get in this, and lasts all day which is always an added bonus.